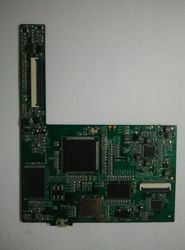 AXE U/V board for charilles robofill 290/300/510/310 machine. Panel Size (max): 21" x 24"
PCB Thickness: 0.016" to 0.120"
We are a most trusted name among the topmost companies in this business, involved in offering Printed Circuit Board PCB. - UL approval 94-V-0- for double sided, Multi-layers and rigid-flex, AP and Adhesive-less based product. Our wide variety of premium quality Electronic Circuits is fabricated with world class raw material. The offered range is known for its unmatched features like no heat up even after extensive use, five-step speed control and easy installations. The offered assortment is available at reasonable prices to our clients. 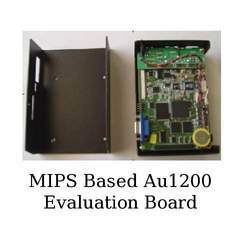 Given our vast industry experience and expertise, we are offering Printed Circuit Board to our clients. Offered range has robust construction and is acclaimed for quality and better durability. This is considered to be one of the most superior and is dispatched after quality experts check this on several parameters.